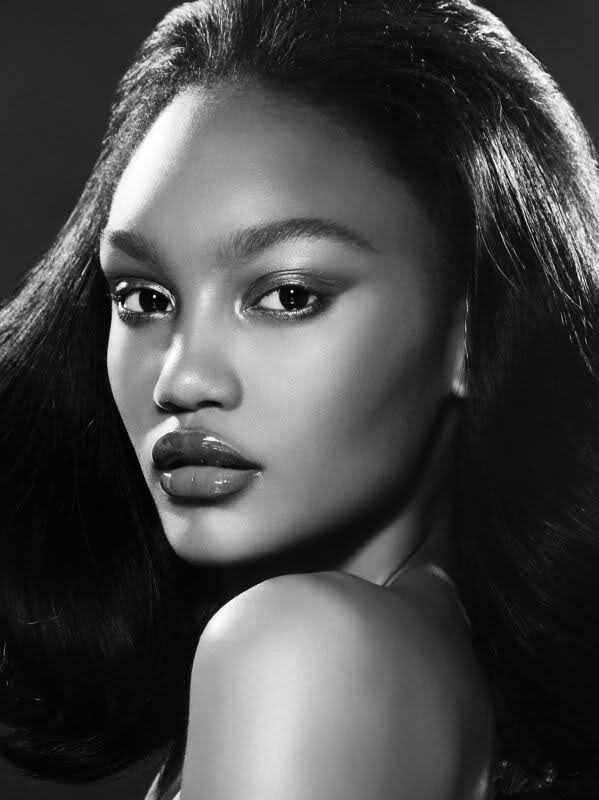 Josilyn Williams, a Barbizon grad from Birmingham, AL is signed with Revolution Management Inc. and DNA Models in NYC. Josilyn appeared in V Magazine‘s prestigious September issue, editorials for Elle, Glamour and Teen Vogue. She also walked in New York Fashion Week and on the runway for Nanette Lepore, Polo Ralph Lauren, Jonathan Simkhai, J. Crew, Vivienne Westwood and Peter Som.